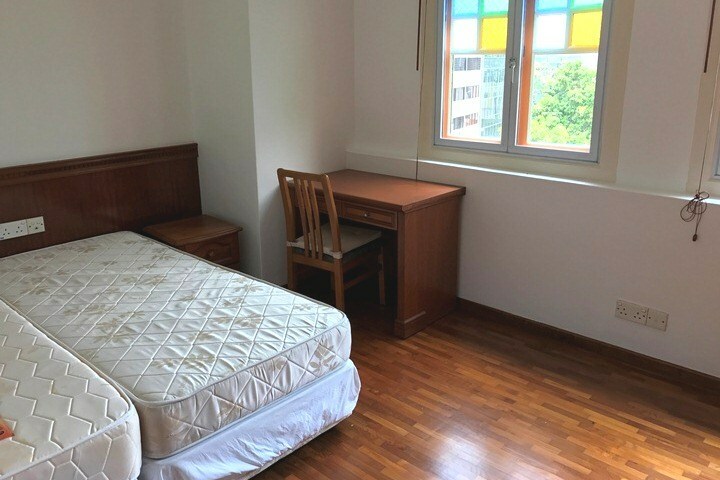 One of the first challenges I faced moving to Singapore was finding a place to rent. I learned quickly that the system, which is designed to protect renters, is full of unscrupulous real estate agents. Nonetheless, luck was on my side as at the time rents were low and there were plenty of vacant modern condominiums. I found a convenient two bedroom apartment close to the city centre… and I lived to tell the tale. 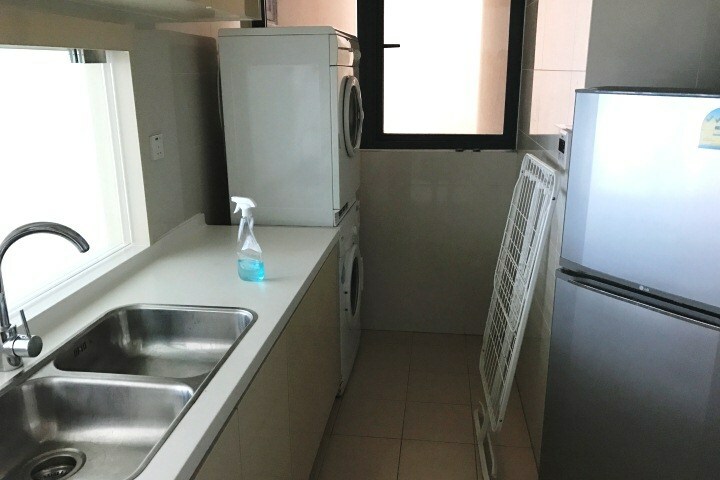 The way the rental market works in Singapore is the landlord has an agent and the tenant has an agent. Each agent should act in the interest of the party they represent to ensure a fair system. Once a tenancy agreement is signed, the landlord will pay a commission to their agent who must share it equally with the tenants agent if the rent is above $3,500 per month. Where the rent is lower, the landlord will only pay commission to his agent and the tenant must pay a commission equal to 50% of the monthly rent to their agent. It is a small market in Singapore and all the real estate agents know one another. As I traipsed from one viewing to another, I observed all the various agents were on friendly terms with one another. As the agents primarily care about preserving good relations with one another, they may not represent you well during the negotiation phase. Of course, the higher the rent the higher the commission is for both agents! It is important to negotiate your rent in Singapore because the market value is steadily declining. Mass redundancies in financial services and oil and gas have seen a lot of expats departing Singapore. At the same time, there has been a significant increase in the number of new condominiums being built. More supply and less demand means rents are 20-30% cheaper than they were 5 years ago. You can increase your negotiating power by opting for a 2 or 3 year lease, which is very common (just ensure you have a diplomatic clause to release you should you lose your job). You can also check out what your neighbours are paying by visiting the URA website to ensure you don’t get ripped off! If you decide to go out on a limb and rent a place without an agent, you will probably get screwed by the landlord. In Singapore, landlords are notorious for withholding your deposit at the end of the rental period. They will find petty excuses like the property was left dirty or furniture was poorly treated to keep your money. An agent will prepare a thorough property report with photos before you move in and they will fight for you to get your deposit back at the end… so no matter what happens, keep good relations with your agent! 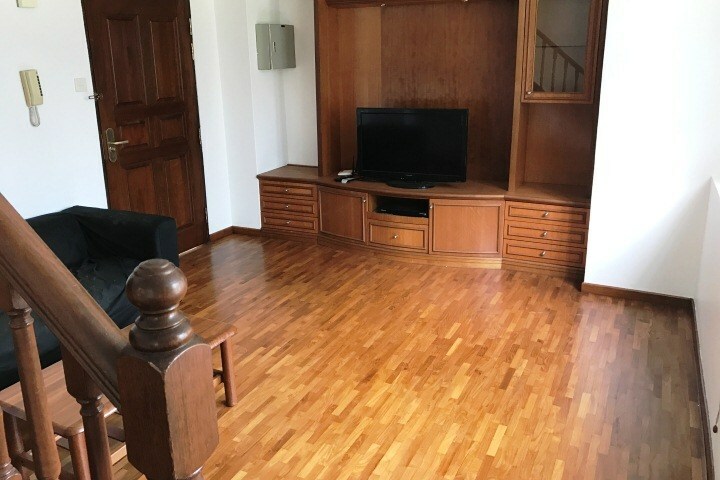 When I was looking for a place to rent in Singapore I worked with a relocation company who assigned a property agent to help me. The agent interviewed me before I relocated. They asked questions about my marital status, if I had children or pets, what type of work I did, and what I liked to do on the weekend. The agent also asked me about my budget and requirements. My budget was around $3,000 per month and I wanted a modern 2 bedroom condo that was away from the overly expat areas, but still a reasonable commute to the city. The agent put together a list of 15 different properties, mostly around Lavender and Little India, for me to view one Saturday. Below is a sample of some of the places I visited. 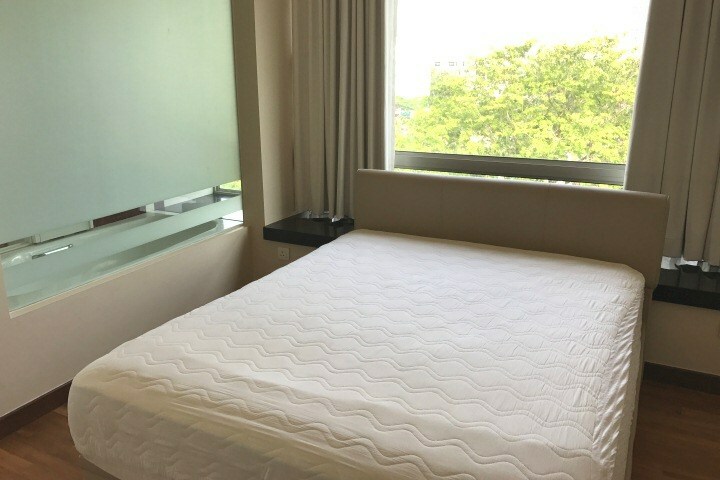 Located on Mackenzie Road in Little India, the Parc Mackenzie condo had the best layout and design of all the apartments I visited. It was just over 900 square feet and felt spacious. The living and dining room were combined with a modern open kitchen that had a gas cooker and brand new appliances. The master bedroom had a lavish ensuite bathroom. 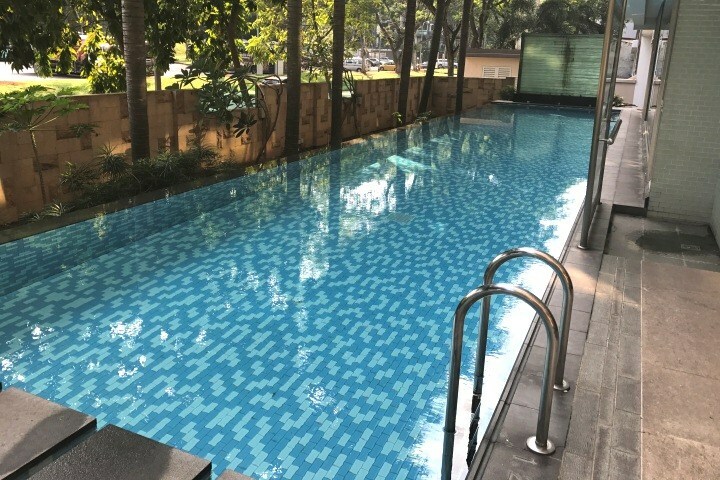 The facilities include a small swimming pool and a gym. The location had its pros and cons. On the positive side, transport links in Little India are excellent with access to two MRT lines and buses. There are plenty of places to eat and some great Indian restaurants. The Tekka Hawker Centre, the most well known wet market in Singapore, is also nearby. On the negative side, Little India can be bedlam on weekends. Most construction workers in Singapore are Indian and many of them go to Little India to congregate around Serangoon road, drink beer and eat out on their day off. Shophouses are terraced, narrow buildings unique to Asia and most of them have been built before WW2. The shophouse I viewed at Bugis was a two story loft with 2 bedrooms and bathrooms located upstairs. Downstairs, there was a reception combined living room on one side of the staircase, and a dining room with kitchen and laundry on the other side. The shophouse kitchen was charming with its bar-like counter top but some of the appliances needed replacing. The place was old fashioned it had a certain charm about it. 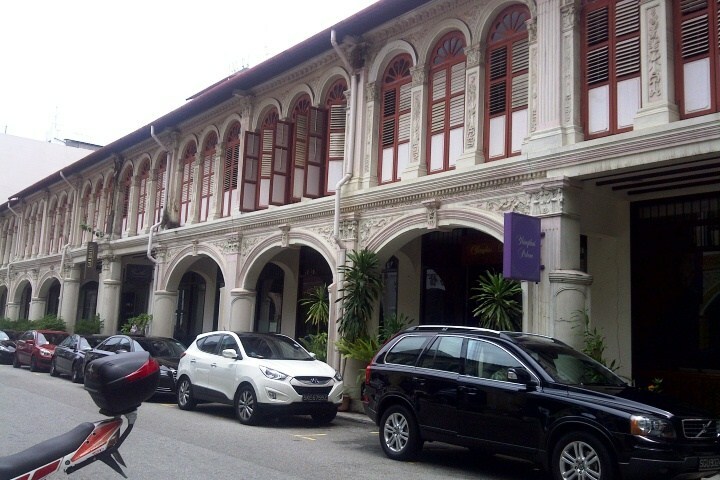 The disadvantage of the shophouse was it had no pool, gym or other communal facilities. However the location was excellent, located in the shopping district with access to supermarkets, department stores, cinemas, restaurants, bars and cafes. Transport is good and it is a 15 minute commute to the CBD. 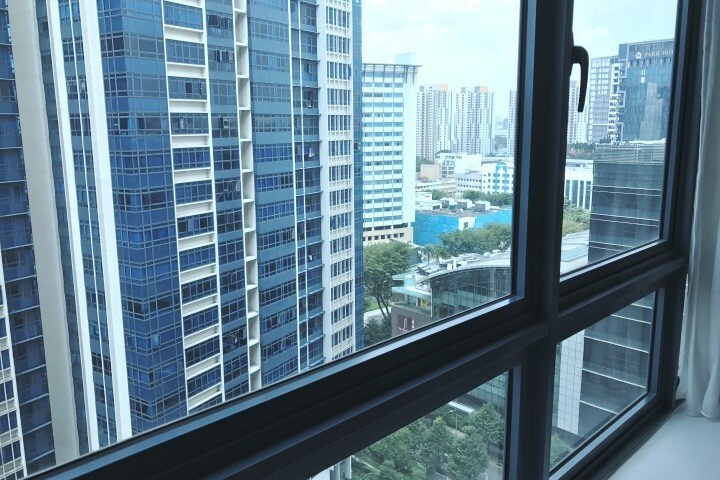 The best place I viewed by far was City Square Residence at Farrer Park. I was sold the moment I walked into the complex and saw the huge swimming pool and BBQ area. The apartment was 2 bedrooms and less than 900 square feet. Both bedrooms had walk in wardrobes and the kitchen had an unusual peek-a-boo window looking into the living room. There was plenty of natural light with floor to ceiling windows looking out onto the pool. I asked the agent if I could visit some other apartments within the same complex that were larger. A few days later the agent showed me another two bedroom apartment within City Square Residence with windows facing the city centre. I visited the apartment during the evening and the skyline looked stunning. Even better, this particular apartment was slightly bigger at 1000 square feet. 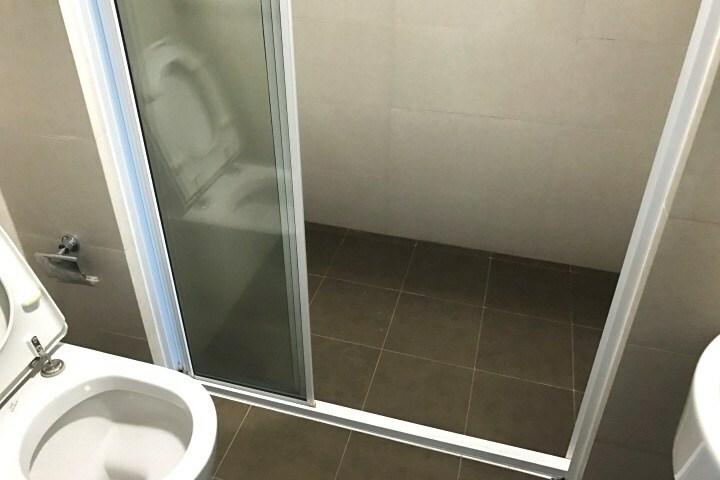 City Square Residence is right next to the MRT and a 30 minute commute to the city. The place was perfect. 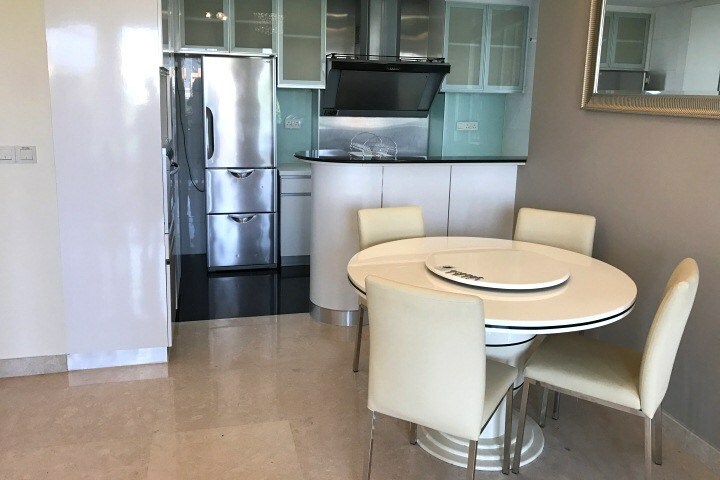 After selecting the property I liked at City Square Residence, the next step was to enter into negotiations with the agent and this is where everything went pear shaped. The asking price was $3,500 however I wanted to make an offer of $3,000 per month. My agent advised against this numerous times and scared me into believing that there were others waiting to snap up the property and I would lose it if I started to negotiate. They would not put forward my offer. Eventually I relented and asked them to offer $3,300 as I really wanted the place. The landlord accepted my offer within 10 minutes. I believe that I could have got the apartment cheaper. The landlord accepted my offer so quickly and without question he clearly wanted to find a reliable renter. What is more, I later learnt there were numerous empty apartments at City Square Residence. 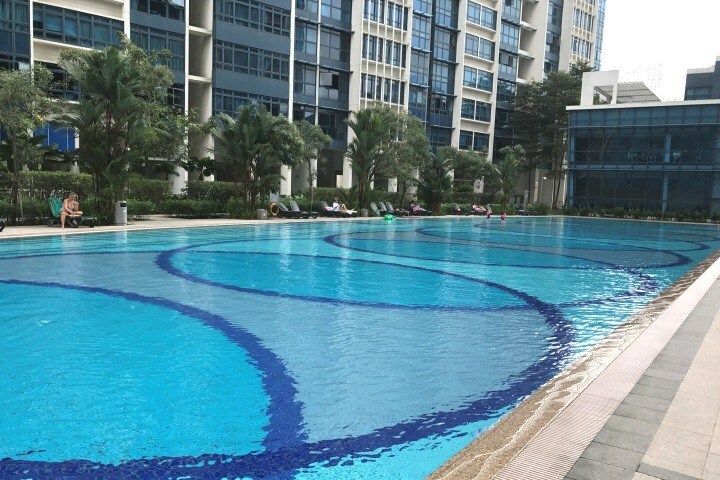 Finding a condo to rent in Singapore is not difficult. 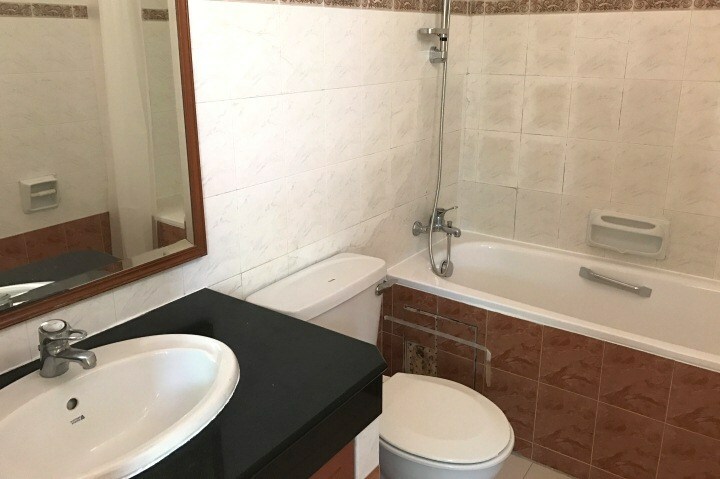 Available properties are high quality, with modern furnishings and facilities, providing a great quality of life and good value for your money. Just be savvy about the unscrupulous agents! Who are Tokyo’s homeless and what can we learn from them? My Mochi kitten is the ultimate gossip girl and fashionista! 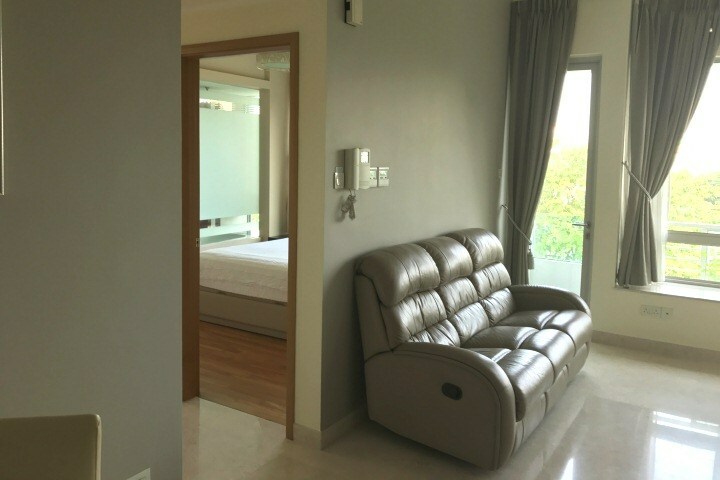 Interesting article… have you tried looking for a place to rent in Singapore without agents? Thank you for sharing your tips, this would definitely help a lot. I have a friend about to study in Singapore for a year, this would be very helpful for her. It really pays to do some research and invest in good information when it comes to stuff like this. Enter your email address to follow Bossy Flossie wherever she goes and receive notifications of her new adventures!